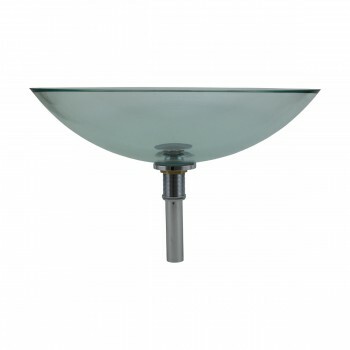 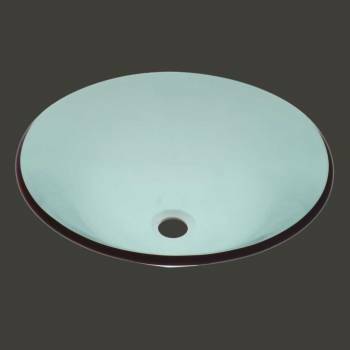 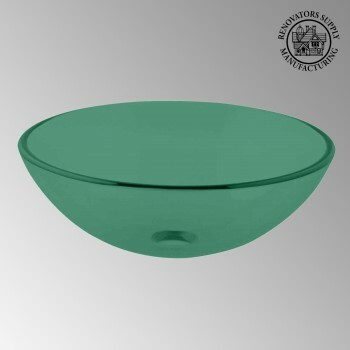 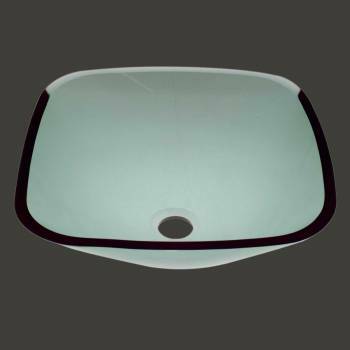 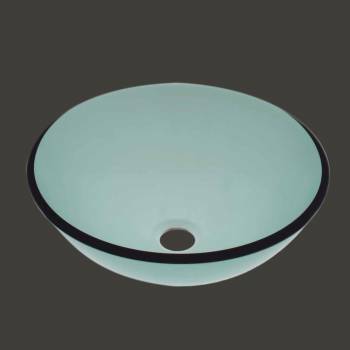 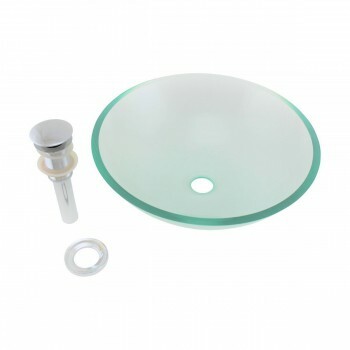 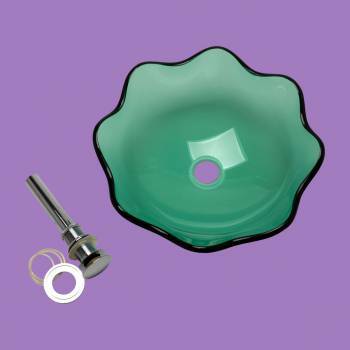 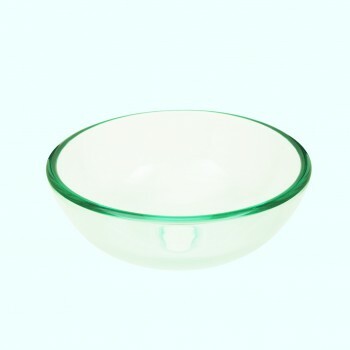 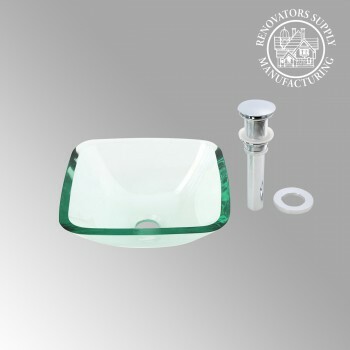 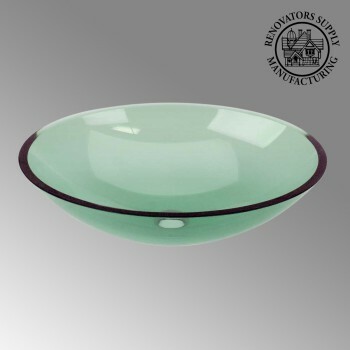 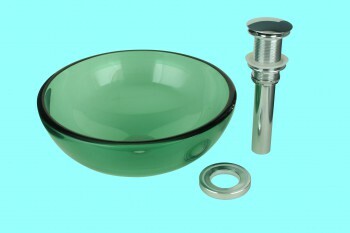 Glass Vessel Sink Havasu Clear withgreen tint Round The Havasu vessel sink from Renovator's Supply features a chic, modern bowl design and durable tempered glass construction. 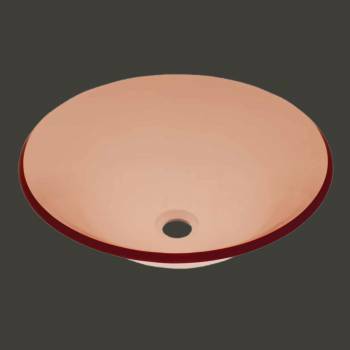 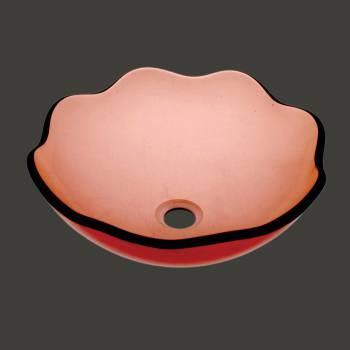 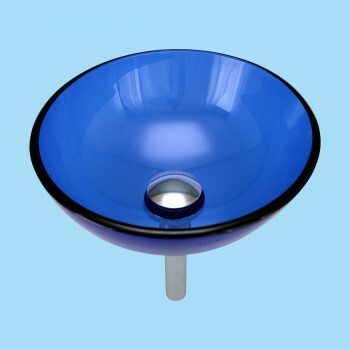 - The Havasu is an eye-catching contemporary round vessel sink. 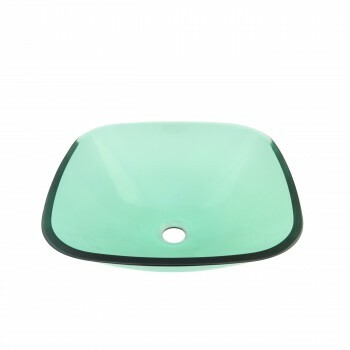 - Constructed from gorgeous tempered glass for durability and easy cleanup.